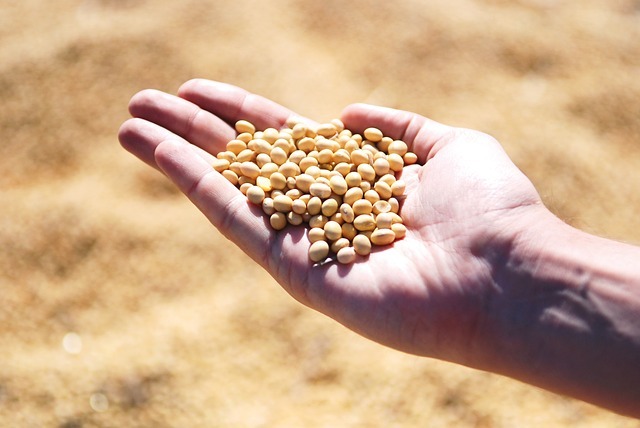 Red Wing, MN-based agricultural processor Epitome Energy LLC revealed plans this month to open a new, $130 million plant for soybean extraction and biodiesel production in Crookston, MN, local news organizations reported. About 100 new jobs are expected to be generated as a result of the project. Plans for the Crookston site include a soybean extraction unit with a capacity of 21 million bushels, a biodiesel production facility capable of producing 30 million gallons, and mechanical extraction assets to produce specialty soybean products like refined oils. The company’s decision to open the plant in Crookston is linked to a mandate that recently went into effect in the state of Minnesota requiring No. 2 diesel fuel to contain 20% biodiesel, coverage by the Crookston Times said. Epitome Energy’s facility will help to increase the availability of biodiesel in the state. “Northwest Minnesota has long been under served in the area of value-added processing for the soybean growers. Over 1.8 million acres of soybeans are planted in the 10 counties surrounding Crookston, making this a strategic location for a project of this size,” the firm’s owner, Dennis Egan, said in a statement. A grant of $450,000 was recently awarded to Epitome Energy by the Minnesota Department of Transportation (MnDOT) for improvements in rail infrastructure at the site. The University of Minnesota Extension conducted a study on the potential economic impacts of the Epitome Energy plant, determining that some $322.8 million in new economic activity could be generated through its presence. “It’s really exciting to have an opportunity to do some value-added ag. We know that our agricultural community has had some depressed commodity pricing and we hope to be able to enhance that on a basis that helps them be more successful on their farms and add that value to drive that economic activity in the state of Minnesota,” Craig Hoiseth of the Crookston Housing and Economic Development Authority said in a report by news radio station KROX. Construction work on the facility is slated to begin in 2021.